There are just some restaurants that every Wisconsinite is familiar with, whether they’ve eaten there or not. We’re lucky to live in a state with access to some much fresh food and we’ve had an amazing foodie revolution over the past few years that has brought some amazing dining experiences. 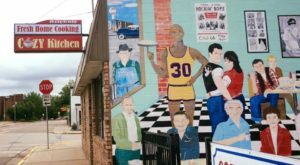 The restaurants that are most iconic and define Wisconsin are a mix of nostalgic ones that remind us of where we grew up and new places that serve the food we grow right here. 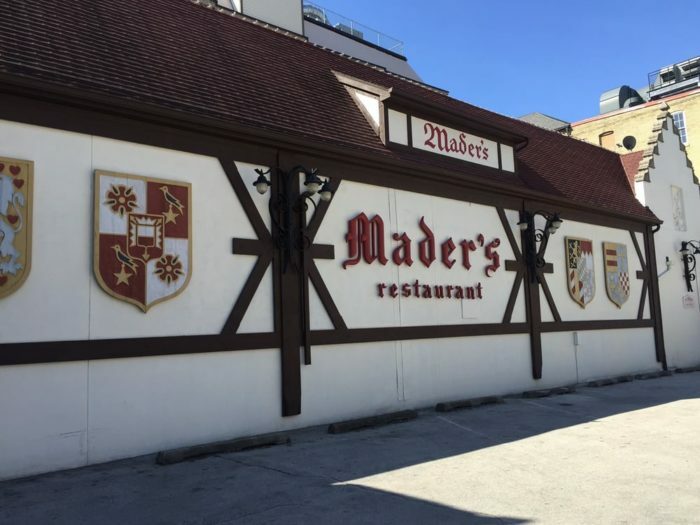 The list has to start with German food at a place that's been doing it for more than a century. They've served presidents and probably half your family. Located at 1041 N Old World 3rd St, Milwaukee, WI 53203. 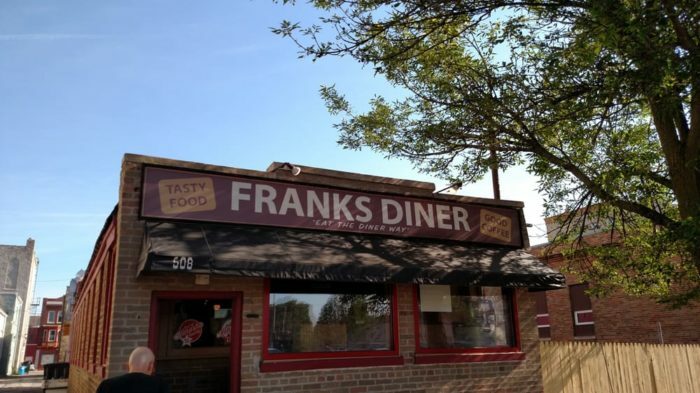 Frank's is no frills comfort food that's as simple as it is delicious. The hearty fare has been feeding folks in Kenosha since 1926 and folks still line up for it. Located at 508 58th St, Kenosha, WI 53140. 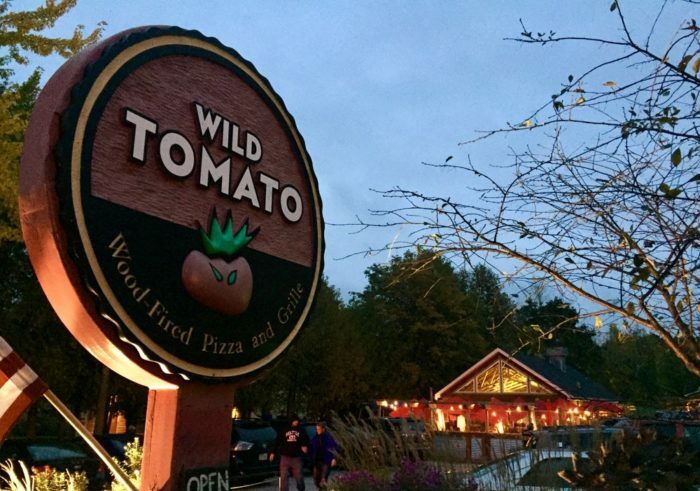 A newer addition to the Door County food scene, Wild Tomato has quickly made it onto many people's "must do" lists when they head here on vacation. With a long list of interesting specialty pizzas that come out of their wood oven, it's easy to understand why this place has a special place in people's hearts after such a short time. 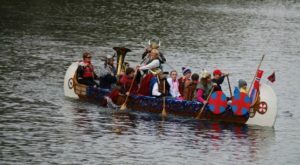 4023 WI-42, Fish Creek, WI 54212. Also a newbie on the scene, MACS has two locations in the Dells, as well as in Sun Prairie and Appleton. 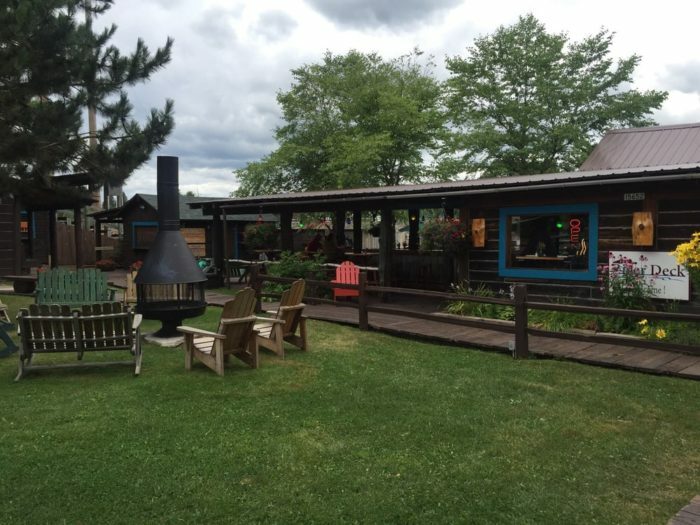 Opened by Dells locals, they take the best of comfort food and jazz it up pretty much any way you can imagine. 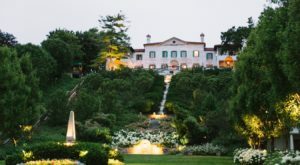 It's a great place for families, but has enough to satisfy more sophisticated palates, as well. Definitely a "must-stop" in the Wisconsin Dells. Graze is all that's good about the restaurant revolution in Wisconsin. Farm-to-table dining, Capitol views and a killer beer and drinks list, Graze is standard Wisconsin dining elevated to an impeccable level. 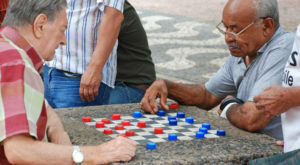 Located at 1 S Pinckney St #107, Madison, WI 53703. Part sports bar, part gastropub and located inside Lambeau Field, this place embodies pretty much everything we love here in Wisconsin. Named in honor of the year the Packers were founded, this place is a Packer fan's dream. 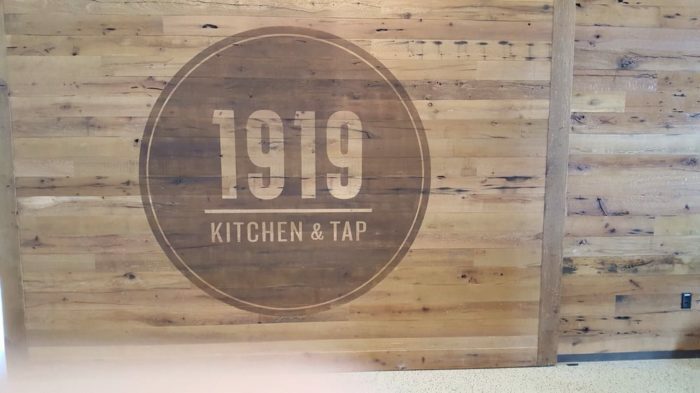 Located at Lambeau Field, 1st Floor Atrium, 1265 Lombardi Ave, Green Bay, WI 54304. 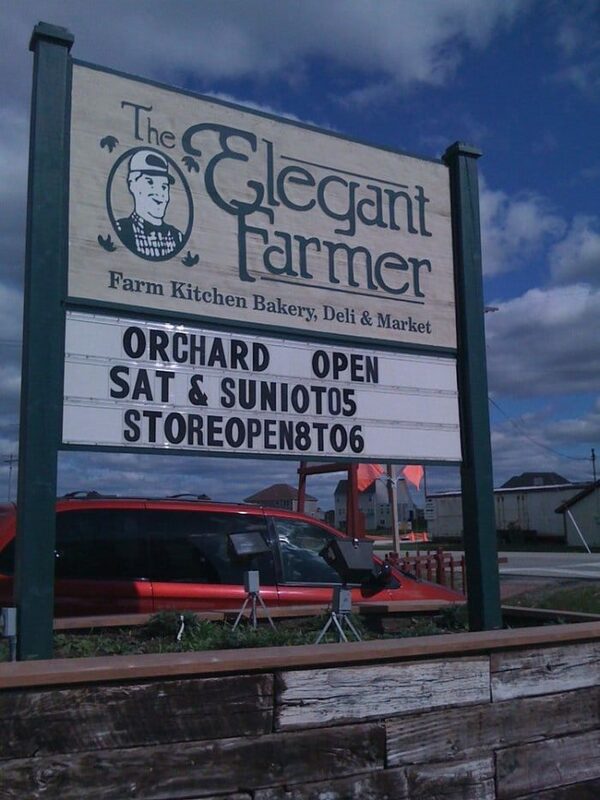 Inexorably tied in our heads with their famous apple pie in a paper bag, fall in Wisconsin means a trip to the orchard and an Elegant Farmer pie. Long before anyone was talking about farm-to-table, Elegant Farmer was producing and selling products made straight from the local land. It's iconic and nostalgic. Located at 1545 Main St, Mukwonago, WI 53149. 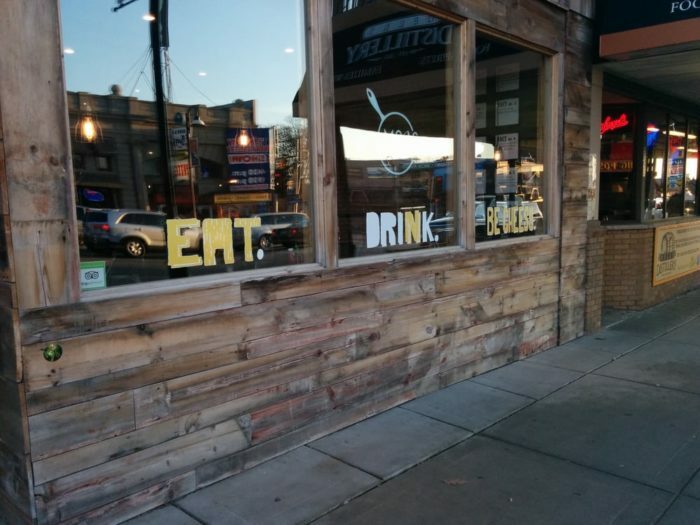 Ella's looks like what would happen if you let a child's imagination run wild then turned it into a restaurant. 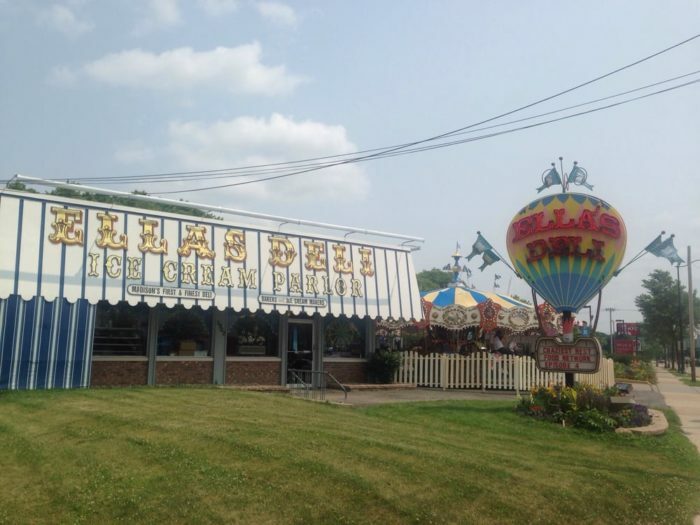 Silly and fun and chock full of mechanical toys, Ella's is a huge blast from the past and every Wisconsin kid's favorite meal memory. Located at 902 E Washington Ave, Madison, WI 53704. As iconic as Frank's but located on the opposite end of the state, Delta is all about greasy spoon comfort food. And its parking lot is as likely to be packed with snowmobiles as it is Harley Davidsons. Located at 14385 County Highway H, Delta, WI 54856. People line up down the block for Pete's hamburgers. The seasonal counter-service stand has been serving "fast food" to the people of Prairie du Chien for more than a century. 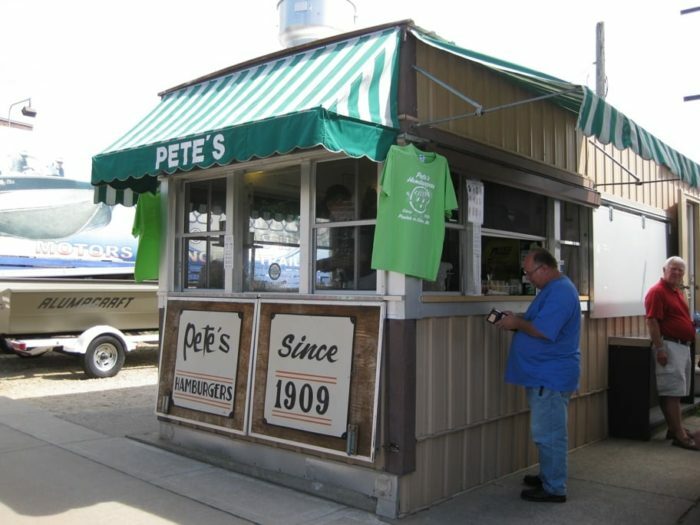 As much a part of the landscape as the Mississippi River is, anyone who's spent time here has a story about Pete's. Located at 118 W Blackhawk Ave, Prairie du Chien, WI 53821. Listen, I'm not saying it's the best meal you've ever had, but anyone who's spent any time in Madison has found themselves here. Maybe it was before you were a student and knew better or maybe it was the proper tourist thing to do and you saw it on a travel show or as B-roll during a sports broadcast. 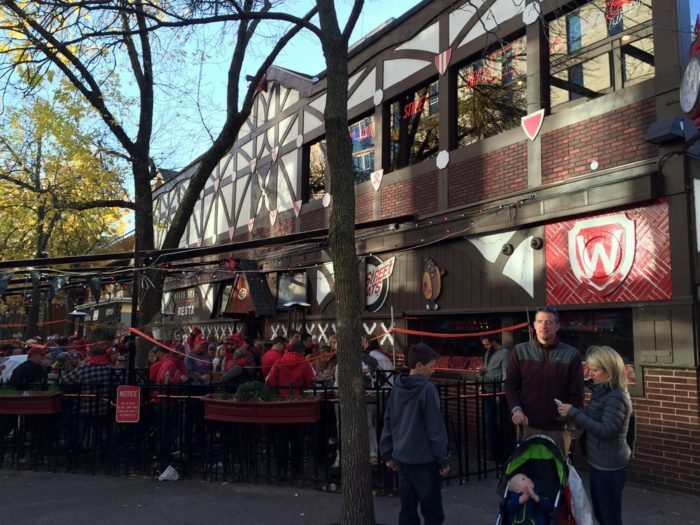 Whatever the reason, State Street Brats is like a Madison right of passage and the list would be incomplete if we ignored them. 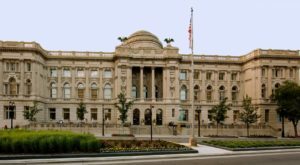 Located at 603 State St, Madison, WI 53703. You know you're "up north" when the place doesn't have an actual address - just directions on how to get there. 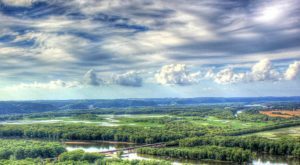 The River Deck serves the best food in Hayward while also dishing out fantastic views. Located 1/2 Mile east of Hayward on County Hwy B on Lake Hayward. No Wisconsin restaurant list would be complete without at least one supper club. A truly unique experience that defines Wisconsin, supper clubs are as iconic as we get. 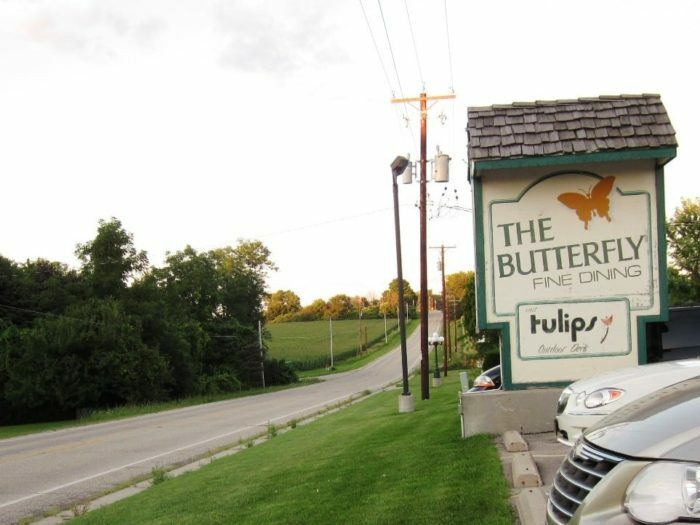 The Butterfly Club may just be Wisconsin's oldest supper club. Since 1924, they've been serving up steaks and relish trays and old fashioneds just the way you like them. 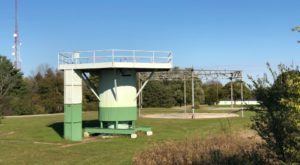 Located at 5246 E County Road X, Beloit, WI 53511. Folks don't expect food of this caliber in Stevens Point, but maybe they should. 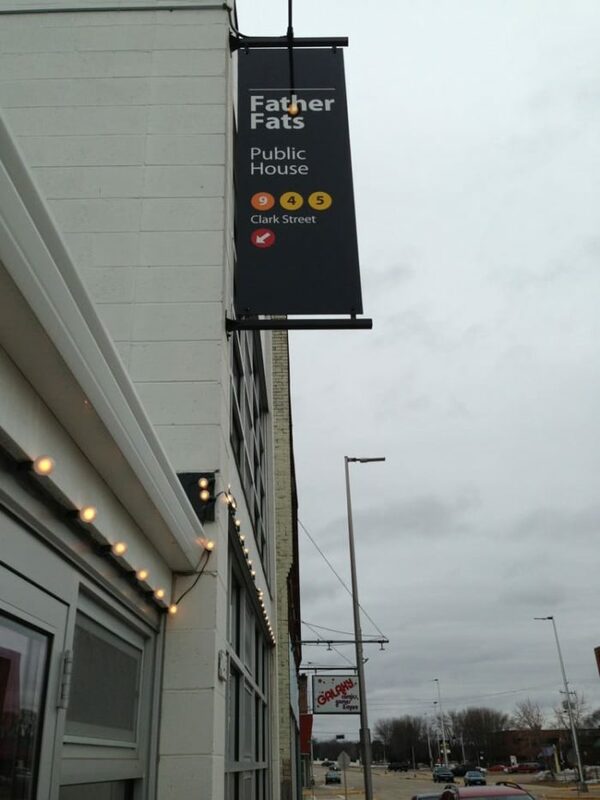 With Asian, Spanish and southern influences, Father Fats puts out stellar, interesting and unique food and doesn't pretend like folks "not in the city" can't appreciate it. Located at 945 Clark St, Stevens Point, WI 54481. 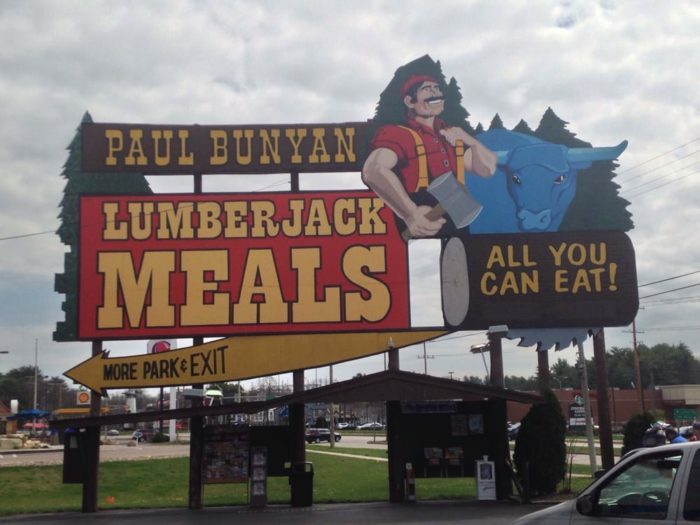 It's not an official trip to the Dells until you've had breakfast at Paul Bunyan's. The large sign is as comforting as it is massive - a true sign that vacation has begun and fun awaits. 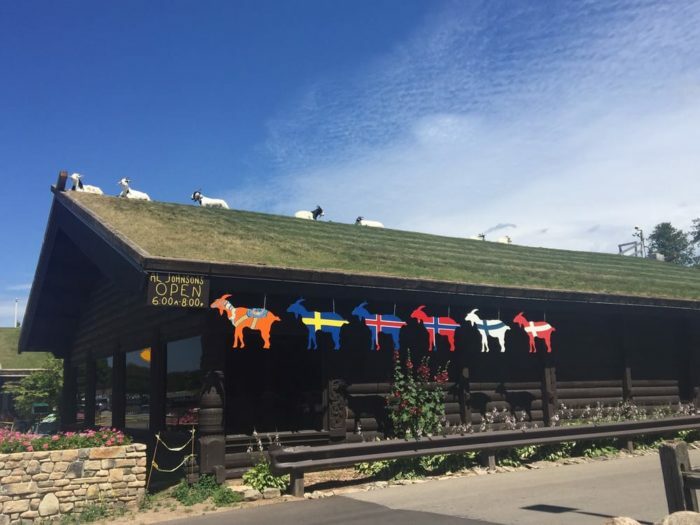 Located at 411 State Hwy 13, Wisconsin Dells, WI 53965. The Old Fashioned is all the amazing, delicious and retro things we love in a good supper club, spiffed up, but also maybe a little toned down. 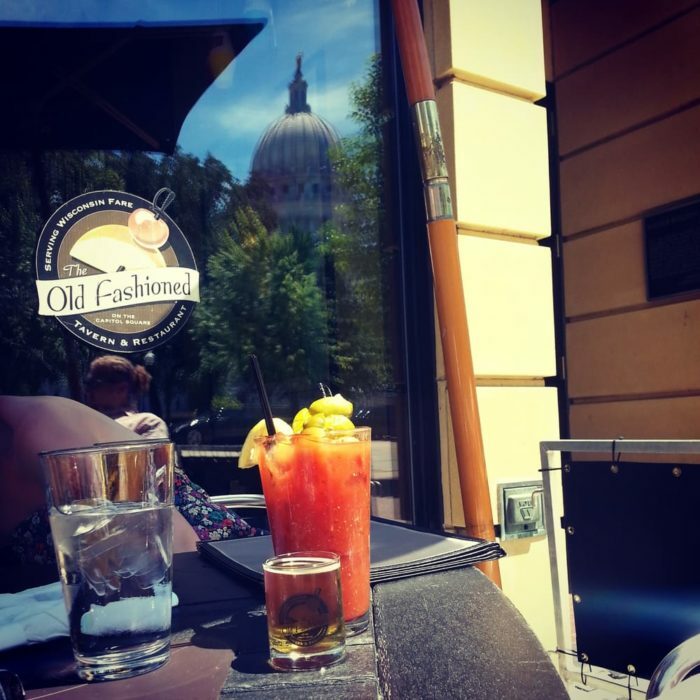 We're talking cocktails, fish fry, cheese curds and more of the things we all associate with Wisconsin paired with a killer bar and beer list, a great Madison location and awesome local ingredients. Your favorite frozen custard is undoubtedly guided by where you grew up. For me, that was walking distance to a Kopps. They're also arguably the most famous outside of Milwaukee, since they ship their product and Oprah has put them on her gift list. 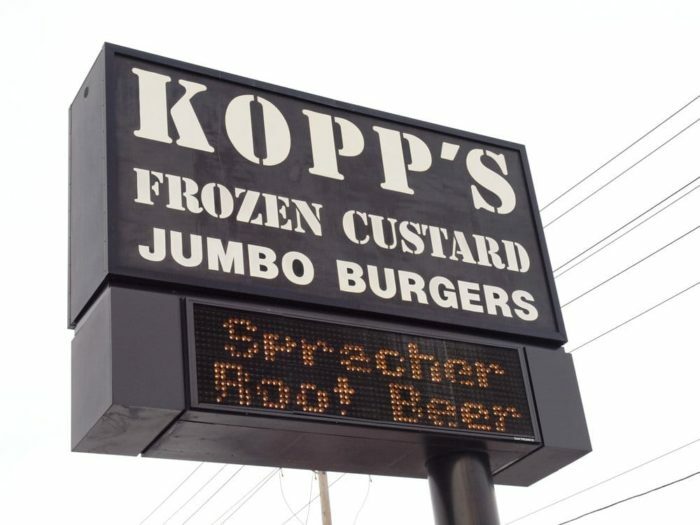 Many folks who've left name Kopp's as their first stop when they land back in Wisconsin. The milky, silky Swiss Chocolate is perfect any day. Having access to the daily flavor calendar is an exercise in self-control. And we haven't even talked about the burgers bigger than your face and the onion rings I judge all others against. Three locations around Milwaukee. 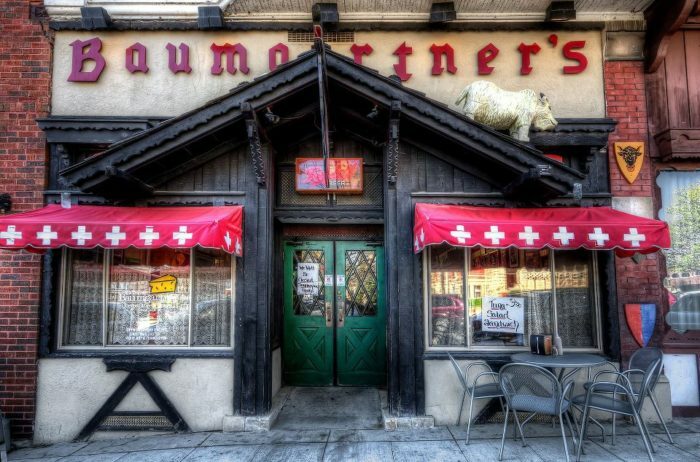 The list would be incomplete without a cheese store and Baumgartner is iconic. Located in the heart of cheese country, it's as much a part of landscape as the cheese makers around them. And they serve you a Limburger sandwich with a breath mint. Located at 1023 16th Ave, Monroe, WI 53566. Have you been to many of these places? 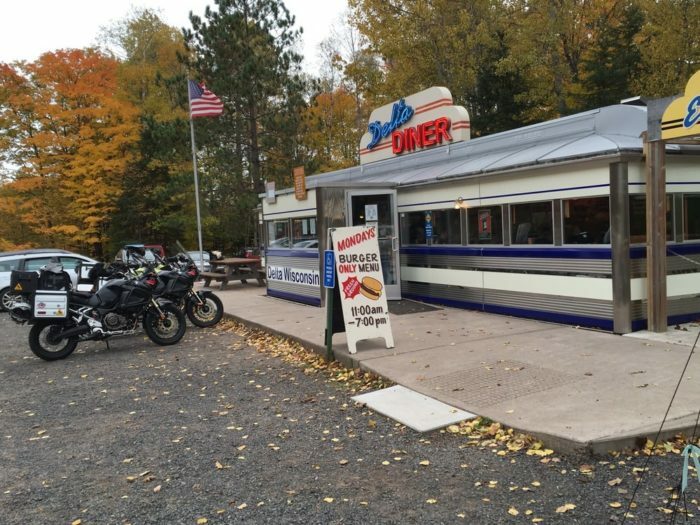 What other restaurants make your iconic, definitive Wisconsin list? 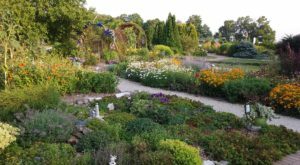 Looking for more unique Wisconsin restaurants? Check out 15 Unique Restaurants In Wisconsin That Will Give You An Unforgettable Dining Experience.